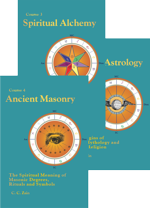 Progressed Aspects of Standard Astrology is a great companion book to both Body Disease and Its Stellar Treatment and When and What Events Will Happen. 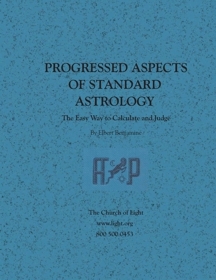 Although most Church of Light students have the advantage of the Horoscope computer program for calculating progressions, this volume is helpful for the motivated learner, who is eager to grasp the methods of calculating progressed aspects. 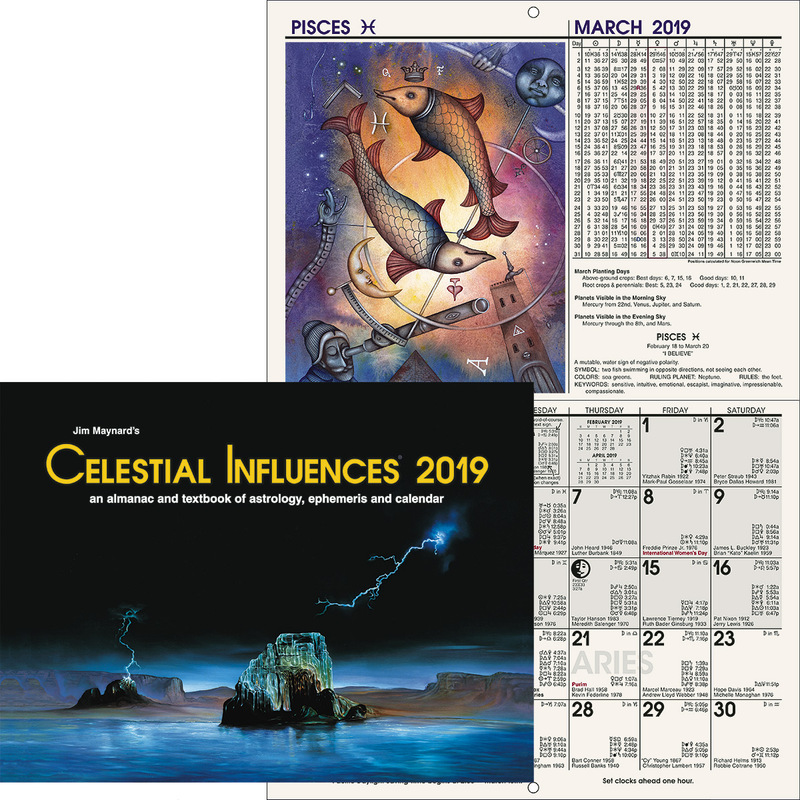 By mapping the reinforcements made to major progressions by minor progressions the student and professional astrologer are better equipped to predict the timing of events. 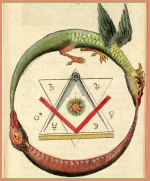 Also included in this volume are Thought-Cell Treatments to help avoid accidents, heart trouble, nervous breakdowns and more.